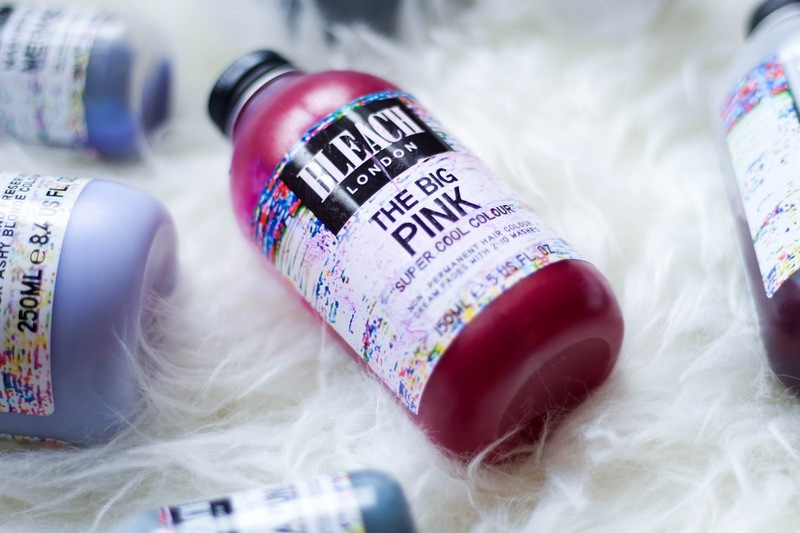 On my last post I promised a review on BLEACH London's hair dyes, so here you go. If you hadn't read it, click HERE! I purchased my first ever BLEACH product about 2-3 years ago. Super Cool Colours in Bruised Violet. 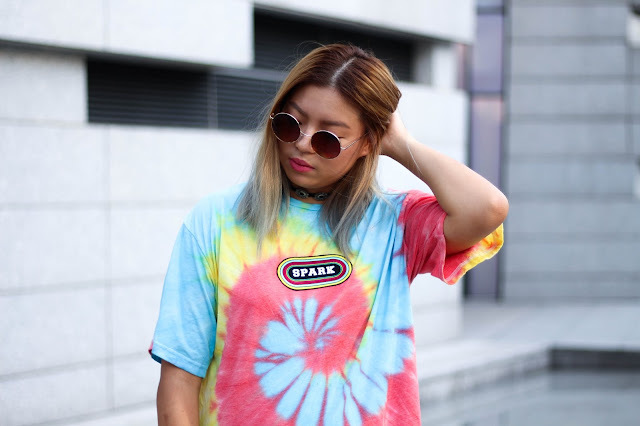 At that time I had dyed my hair brown and only went through one session of dip-dye/ bleach (using the dip-dye kit by BLEACH also), but this colour seemed to work really well as it is very bright and pigmented. These dyes last about 5-10 washes depending on how often you wash your hair, the temperature of water, how you wash your hair e.t.c.. I go swimming very often so a downside of these purple coloured dyes is that it tends to turn green when it meets chlorine, so I had to retouch my hair each week (mixed with conditioner) since I swim almost every day hence the amount of washing I have to do. Here is what it looked like on my bleached-once-dark-hair. I was super pleased with it! One year later I decided I wanted to do something more fun. I bought the dip-dye kit from BLEACH again and bleached my hair twice (from my ears downwards). I chose not to bleach my whole head because my mom would probably have a massive heart attack and I did not have the guts to bleach all my hair on my own. Also, it was actually easier to maintain! 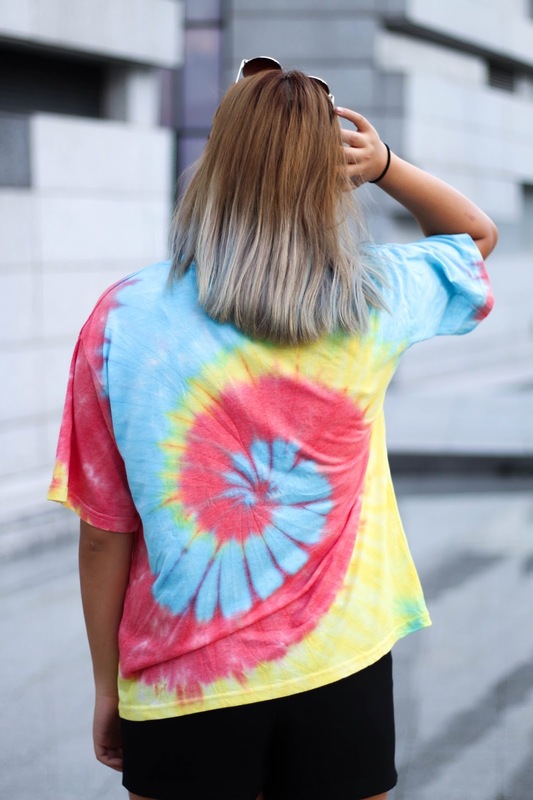 (READ my last post on Tips and Tricks to Maintain Bleach/ Coloured Hair). Since Bruised Violet worked so well I stuck to a similar colour. I also carried out some research and apparently, colours with red and blue tones last longer-- The Big Pink it was! 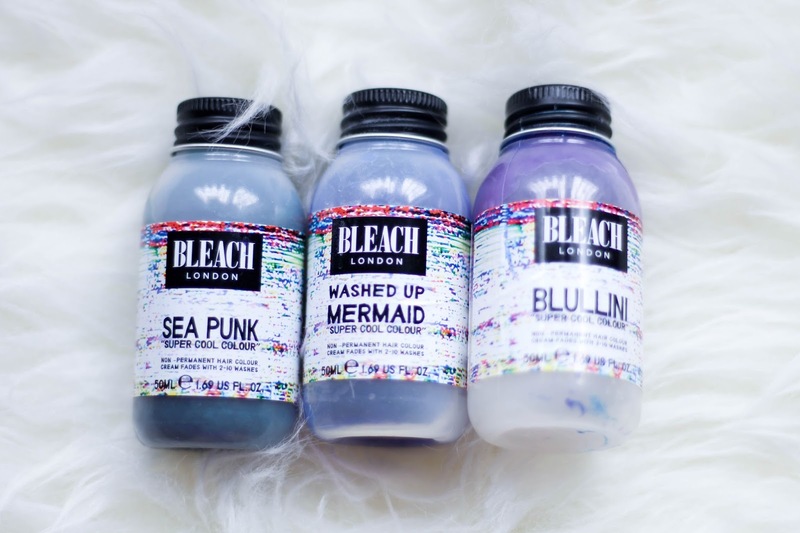 Some mini-sized dyes in: Sea Punk, Washed up Mermaid and Blullini. 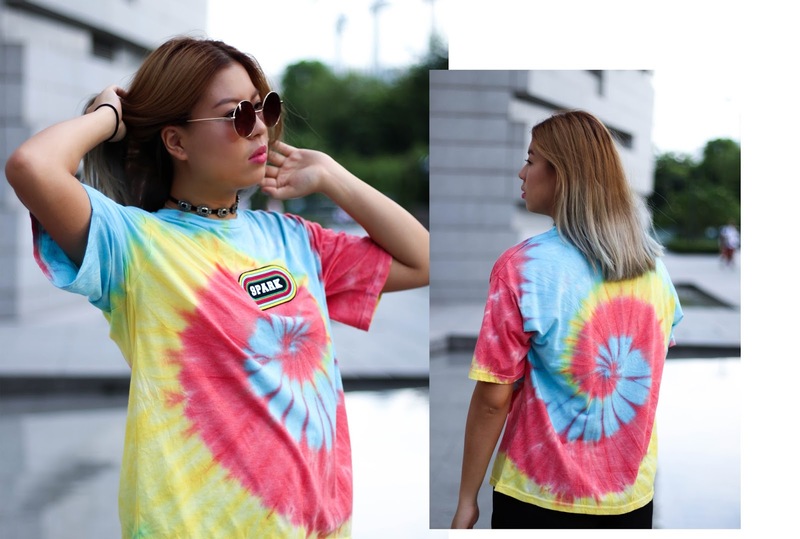 Not a huge fan of these because my hair have to be really bleached and white for these colour to work well, or else my hair will look greenish. With that being said, I haven't used these a lot of times. So... what does my current hair look like? Read the full story HERE. 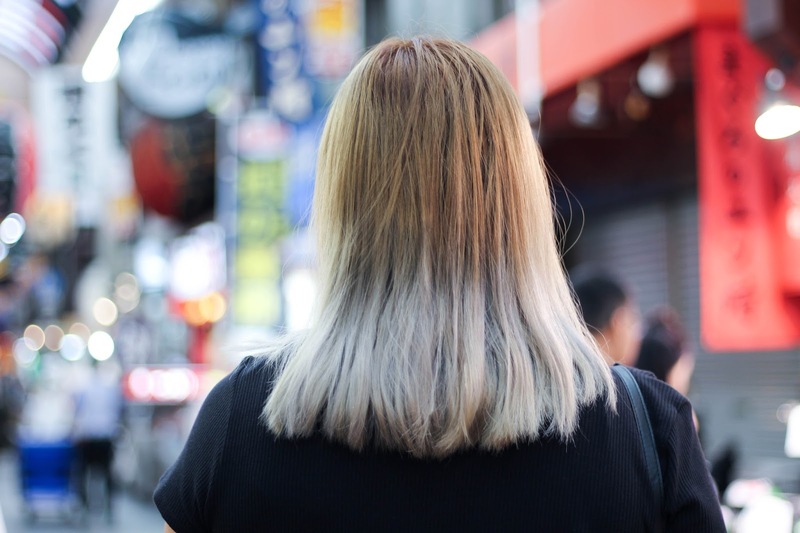 So last week I talked about my new silver/ ash grey hair and I can't be more excited about it. If you hadn't read it and would like to give it a read, click HERE and HERE! However, most ash colour dyes don't last. I don't think they were meant to last anyway. I can honestly tell you that my granny hair lasted for about week and I had to have a re-dye. I was travelling in Japan and it was so hot over there I was literally sweating buckets, so I think it's common sense to wash my hair everyday, haha. There are some tips and tricks that I have learned along the way so I'm going to share them with you guys. 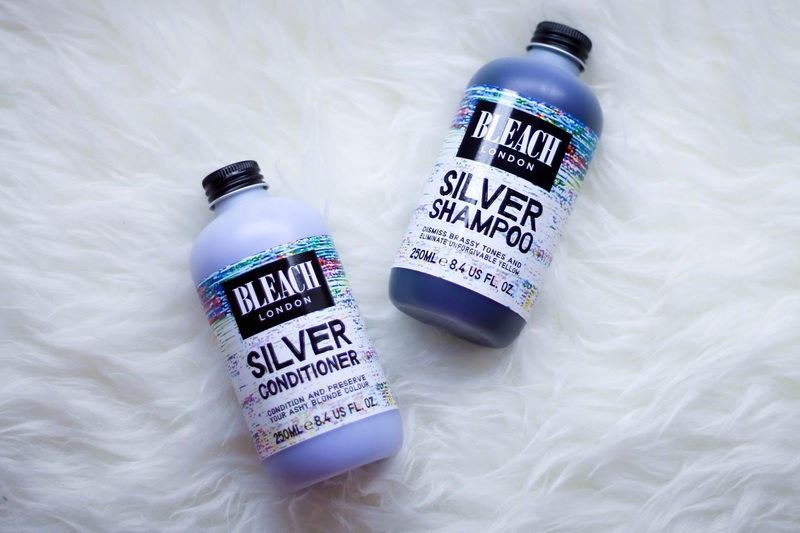 First, silver shampoo and conditioner is a must. Especially if your hair is originally black/ dark, coppery tones will come out very soon after you bleach it. 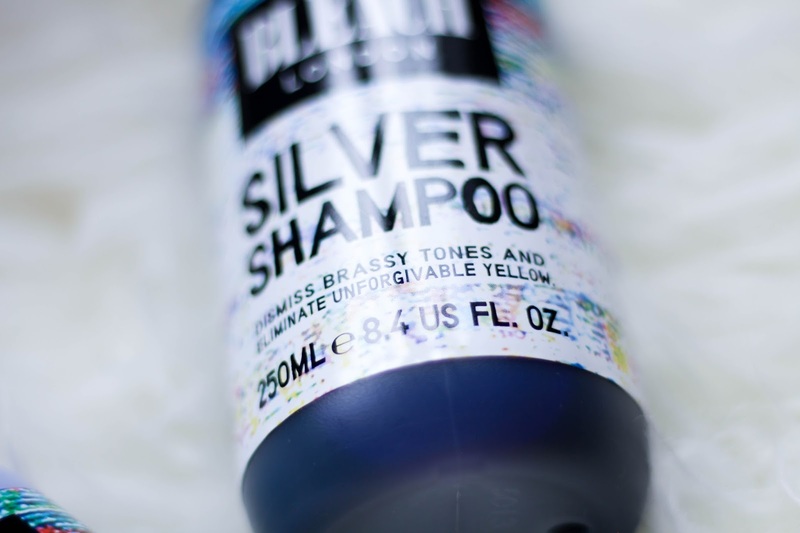 To have nice, grey hair, you have to keep these orange or yellow tones away, so silver shampoo and conditioner will be your best friend! 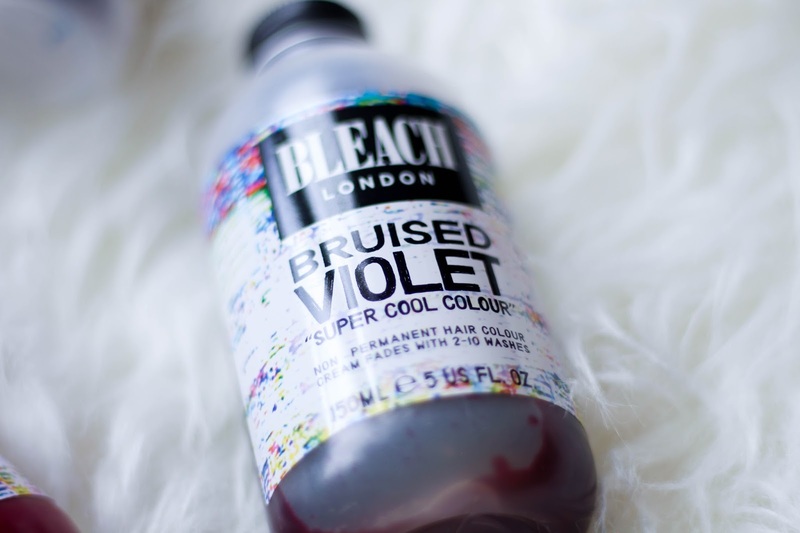 This one I'm using is my BLEACH London, would definitely recommend it and any of their products. Second, try to wash your hair as little as possible. Why? So that the dyes won't get washed away! I know not everyone will accept this tip which leads to the Third one, if you must wash you hair, use cold/ room temperature water. Heat is your hair-dyes' biggest enemy, so also remember to set your hair dryer to the cold setting when blow drying your hair. Ok, my last tip. When washing your hair, grab it in a loose bun or ponytail and only wash hair that is close to the roots/ where it is most oily or greasy. Dyed hair is a pain, grey hair is a pain, beauty is pain. Trust me, I've been there. I hope you enjoy these tips and tricks! 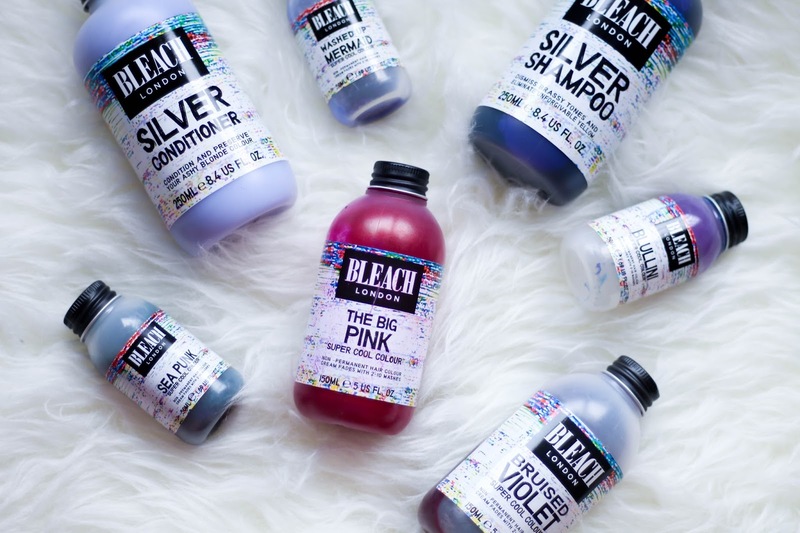 As a mentioned just now I highly recommend BLEACH London and their products- will do a review on some of their hair-dyes/ 'super cool colours' on my next post! Every summer is a time to try something new. 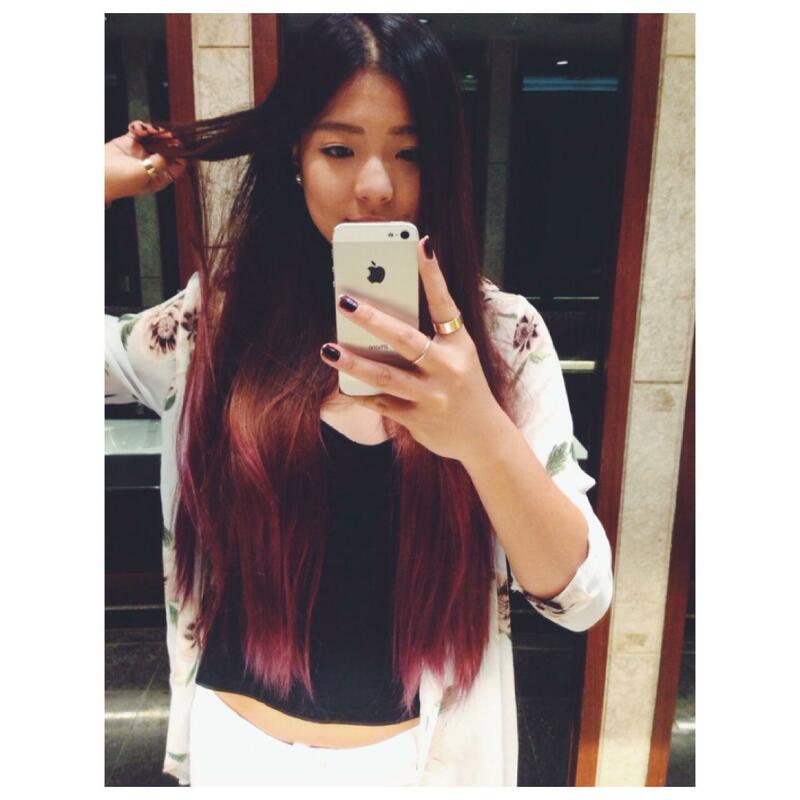 Last year I experimented with dip-dye and pink hair. It wasn't too bad at all! But I think I gave my parents a little heart attack. I eventually had to say goodbye to my cotton candy hair but it was due to school rules, not my parents, haha. This year I decided to go for something adventurous as well and I am proud to say I have officially joined the granny squad! 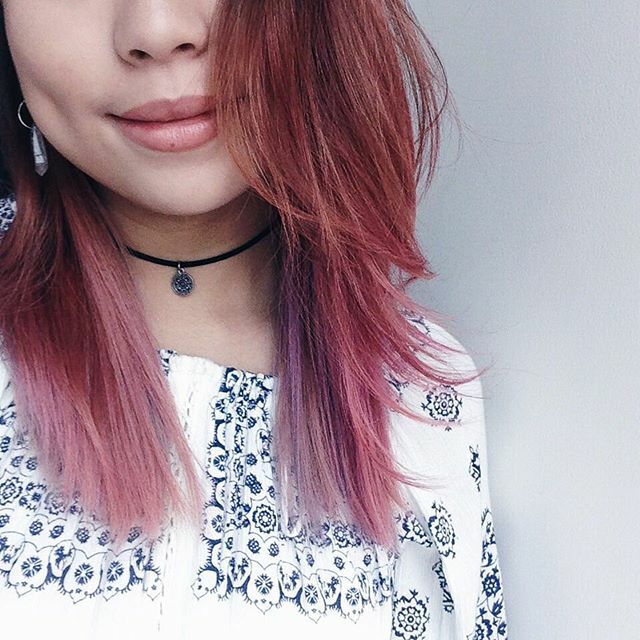 I have always wanted to try this hair colour not because it's 'simply just a trend'. I definitely hesitated when I heard about how much bleaching and damaging will be done on my hair but heyy, it's hair, it'll grow back. I hope you like this new hair as much as I do! I will post more details and process of how I got this hair and the products and tips for maintaining silver/ ash grey hair next week! If you would like to see more pictures of my hair, read my last post HERE. So a lot of you have been asking. Asking where the hell has your blog gone? 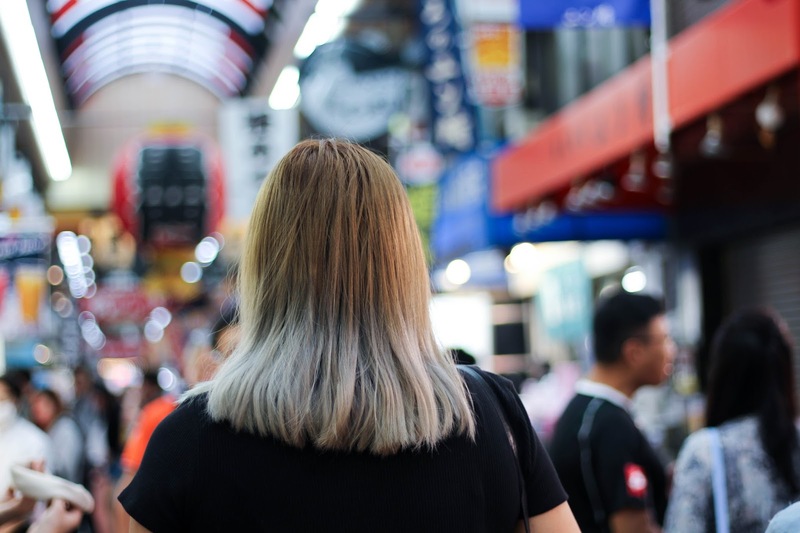 have you stopped blogging? what happened?? Here's my answer: I decided to take the old blog down and give it an update/ revamp, whatever you call it. After some thinking I've also decided to take blogging a little bit more seriously, perhaps more than just a 'hobby' or a place that I go to only when I'm free. So whilst I was gone on this space I have been working on photoshoots, editing pictures and writing up blog posts. I've also been travelling these few weeks hence all those pictures on my Instagram @stephanieso! If you have remember last year I started YouTube but after all, I really do prefer blogging. It is the same but different in a way- we'll discuss this in a later blog post. Don't get me wrong though, I am still going to post videos on my YouTube channel. Videos will go up every Monday! I really hope you guys will like the update. Just wanted to keep this blog post short, but expect 2 posts from me every week and the videos on Monday! As for the reason behind my blog name and more other information, go to the ABOUT ME page- more explanations there!